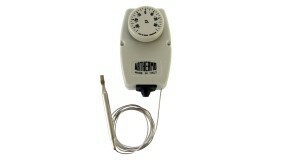 Encased adjustable thermostat -35+35°C with capillary mm 1500, particularly suitable for remote temperature control in cold rooms and in refrigeration field in general. 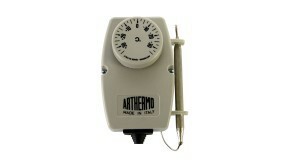 Encased adjustable thermostat -35+35°C, particularly suitable for temperature control in cold rooms and in refrigeration field in general. 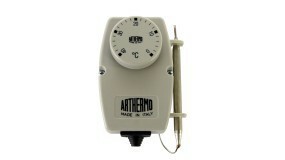 Encased adjustable thermostat 0/40°C, particularly suitable for temperature control in air-conditioning sector. Encased adjustable thermostat 0/40°C with capillry mm 1500, particularly suitable for temperature control in air-conditioning sector. 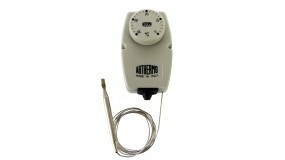 Encased adjustable thermostat 0/90°C with capillary mm 1500, particularly suitable for temperature control in heating systems, circulation pumps, burners and hair heaters. 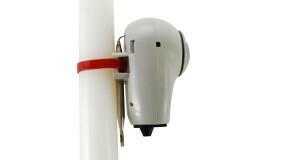 Immersion adjustable thermostat liquid filled oprating , SPDT contacts , with waterproff protection pocket 1/2" X 100 mm. 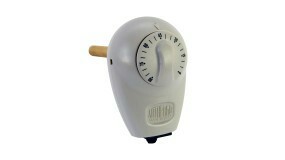 Suitable for automatic adjustment of heating system, burners and pumps. 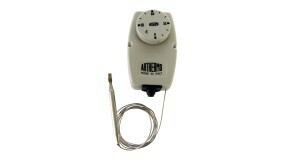 Encased thermostat 0/90°C fitted with heat-resistant band tie for pipe direct contact, particularly suitable for temperature control in heating systems.